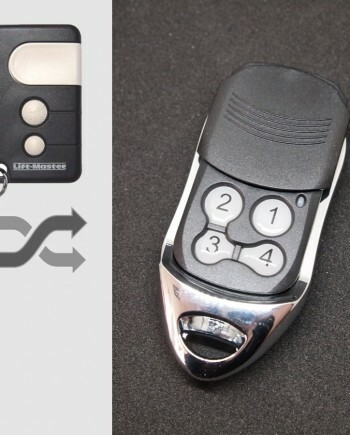 An aftermarket compatible remote, perfectly replaces your plastic Ditec remote control, works where Ditec GOL4 works. Wondering if it works same as Ditec GOL4 remote? Watch our video showing how we program it to Ditec standalone receiver. 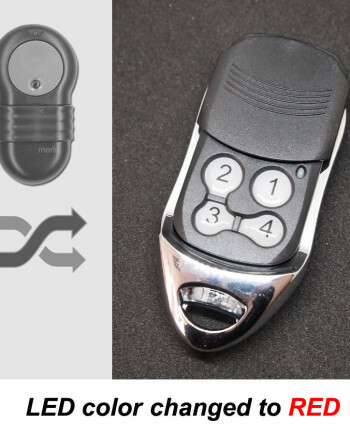 Our Ditec #D1 compatible remote replaces many Ditec remote control models including genuine Ditec GOL4 key fob remotes, as well as other Ditec remote models such as BIXLP2, BIXLP2 RED, BIXLS2, BIXLG4 etc, it also works with Ditec radio remote systems using GOL4M KeyPad control. Compatible with all control panels for Ditec automatic gates includes NEOS & NEOS+ sliding gates, OBBI, LUXO, FACIL – ARC swing gate, CUBIC underground gate opener, CROSS 18, 19, 30E industrial gates, TOP up & over doors automation, BOX counterweight balancing system, OLLY E, OLLY C sliding doors, SMART RESET, SECTOR RESET, SMART, SECTOR roll-up doors, TRAFFIC folding doors, QIK automatic barriers, VALOR, CIVIC, REX automatic pedestrian doors, DAB105, DAB205, SPRINT automatic pedestrian swing doors, DOD, DOR automations for industrial doors, as well as standalone receivers made by Ditec. 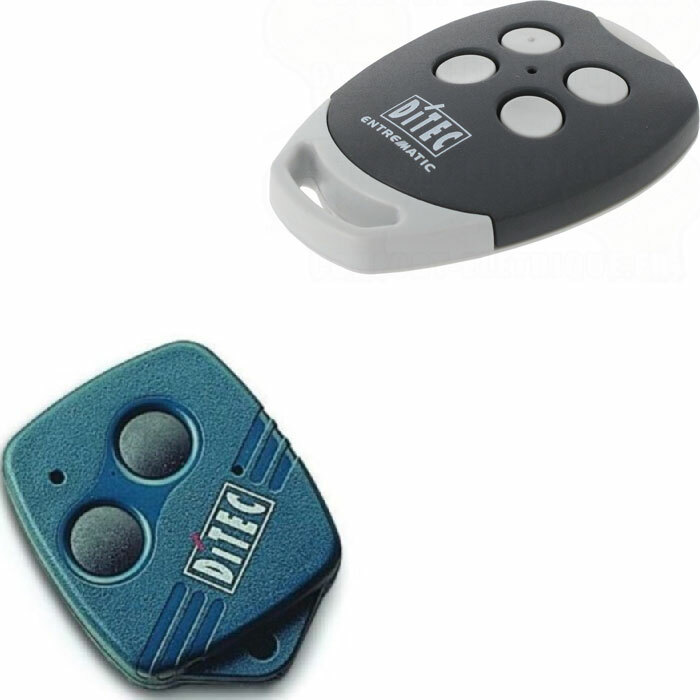 Not compatible with some other Ditec remote control models which looks similar, but are using old 40.685 MHz frequency, such as BIX2, BIX4, BIXAG4, or other Ditec fixed code 433.92 MHz remotes such as Ditec GOL4C. 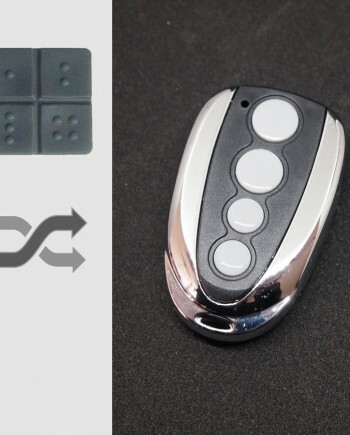 Ditec remote controls are made by Entrematic Italy S.p.A., a leading partner for those operating in the market of systems for entrance automation. The products with Ditec trademark are used in villas and condominiums, stations and transport hubs, logistic sites and manufacturing centres, shops and shopping centres, hospital and healthcare facilities and much more. Based on our marketing research, the best-selling Ditec remote control model is Ditec GOL4 because GOL4 can operate almost all current Ditec automation systems, and Ditec GOL4 is the only 4-button rolling code hand transmitter produced by Ditec now. 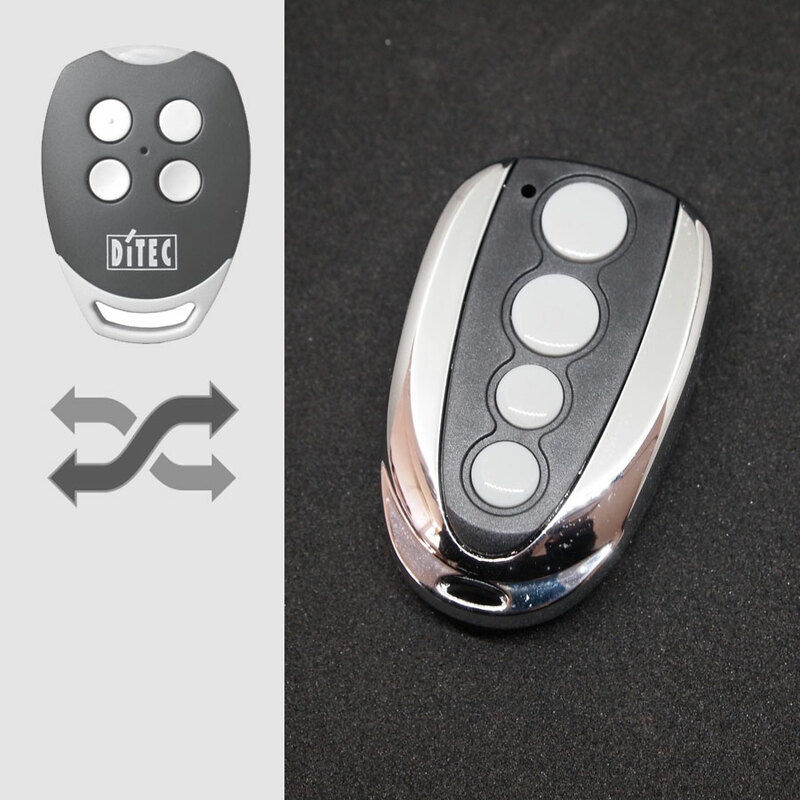 Ditec GOL4 is a four channel remote control key fob features unique design and innovative materials for a new range of transmitters, also it’s equipped with rolling code, non clonable, for security application, wall mounting brackets and car clip provided for the remote controls. Don’t confuse it with similar look GOL4C model which is not compatible with each other, GOL4 has gray color LED cover, while GOL4C has red color LED cover, the latter features fixed code, clonable, for blocks of flats, with pre-programmed code changeable by means of a keystroke sequence. Ditec brand remotes are widely used in European countries, such as Italy, Germany, France, Spain and Turkey, so there are many locksmiths, garage door opener & gate remote dealers need Ditec remote controls in this region. Official Ditec GOL4 remote control programming guide is available on Ditec website, you can find it here following this link. Watch programming video for Ditec GOL4 on YouTube, our replacement remote works the same as genuine Ditec remotes, so they share the same programming procedure. We make Ditec GOL4 compatible remote in our factory in China, so we know our products better than anyone else in the world. We’re confident in our engineering team & quality control, actually our Ditec compatible remote uses the same key components as genuine ones. 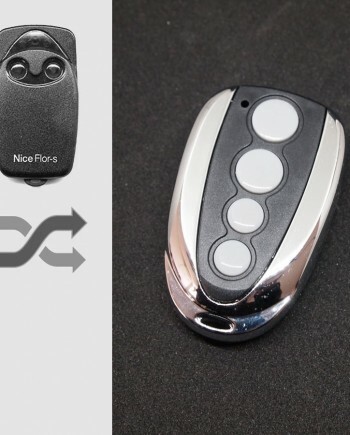 Comparing our factory-direct low price with high price of genuine Ditec remote, you can have considerable profit by selling our products. 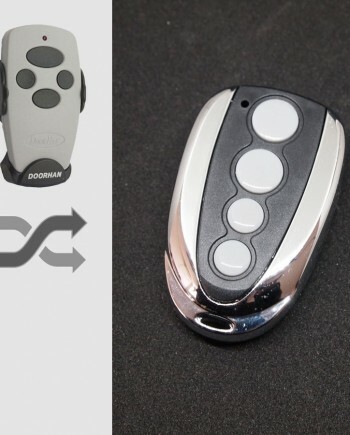 * Our Ditec compatible remotes are white label products with optional logo printing service for bulk orders.